The MoTIS MERLIN is a super high altitude deep orbital self contained launch and recovery vehicle! The MERLIN is only in the prototype mode at this time and will under go major testing and development over the next few months. 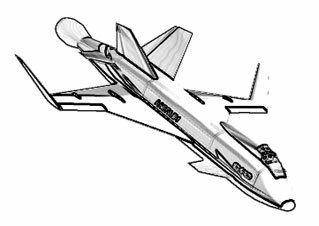 She is designed to seat six astronauts and carry a very large payload and designed for total self contained and self sustained trans orbital launch maneuvers. 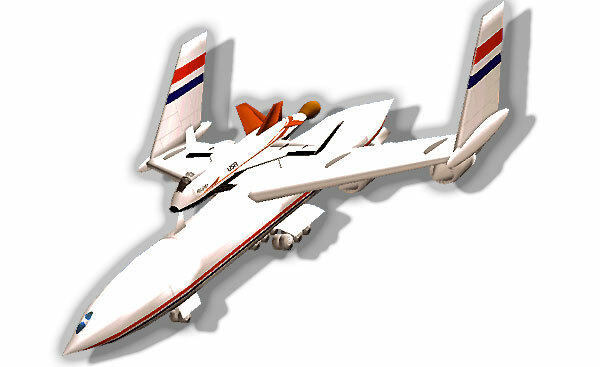 This is an aircraft that can truly revolutionize the theory of ultra high altitude space transitioning operations!